Ataare Da Costa works on promoting the Afro-Brazilian culture through live performances. It is a kind of dance, festive-looking, dynamic and happy, relating dramatic tribal stories. Is performed by a group of musicians influenced by the wealth of different rhythms from South America and Africa. 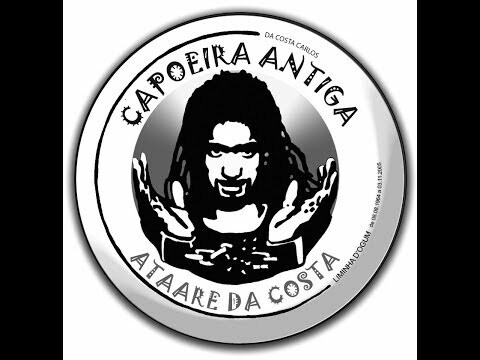 Several possibilities for Capoeira Auvergne Enfferent shows, adapted to the needs and expectations of each and everyone. Shows are performed in colourful costumes, accompanied by Samba dancers and drummers.